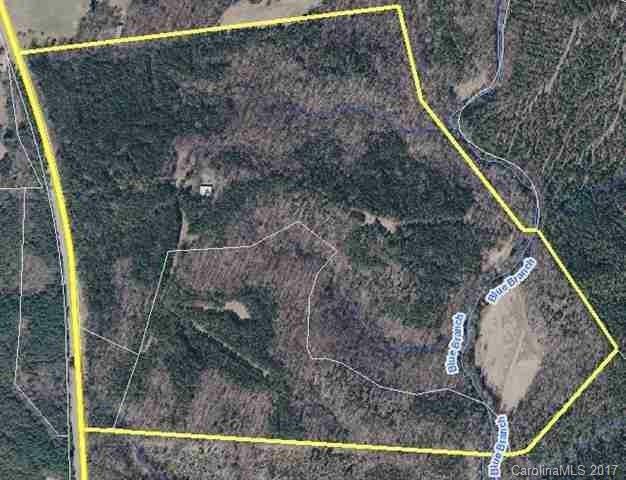 Approximately 52 acres of Loblloy Pines, approximately 65 acres of Upland Hardwood, approximately 4 acres of pine/hardwood/cedar & approximately 8 acres of open land. Food plots at different locations-Great site for recreation or hunting. Forest Stewardship Management Plan from July 2008-Available for review-Several Owners/Listing Agent are licensed real estate agents in SC/NC.